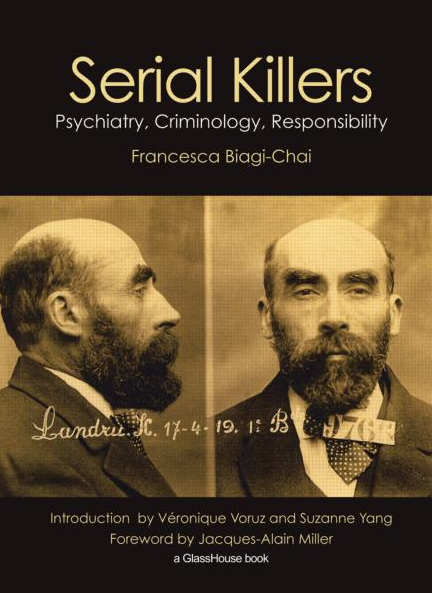 Francesca Biagi-Chai’s book – a translation from the French Le Cas Landru – tackles the issue of criminal responsibility in the case of serial killers, and other ‘mad’ people who are nonetheless deemed to be answerable before the law. The author, a Lacanian psychoanalyst and senior psychiatrist in France, with extensive experience working in institutional settings, analyses the logic informing the crimes of famous serial killers. Addressing the Landru case, as well as those of Pierre Rivière and Donato Bilancia, Biagi-Chai casts light on the confusion that pervades forensic psychiatry and criminal law as to the distinction between mental illness and ‘madness’.